H brought these Pineapple crisps home as a gift. I wasn't expecting much but they were surprisingly moreish, crunchy and not too sweet. Also, I love the packaging, tropical and fun! 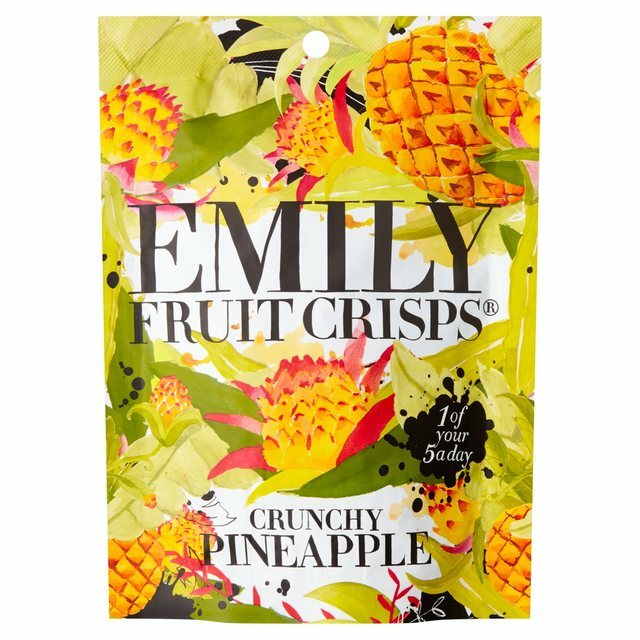 Will have to track down more of the Emily Fruit Crisps range now, the crunchy apple award-winning one is next on my eat list.